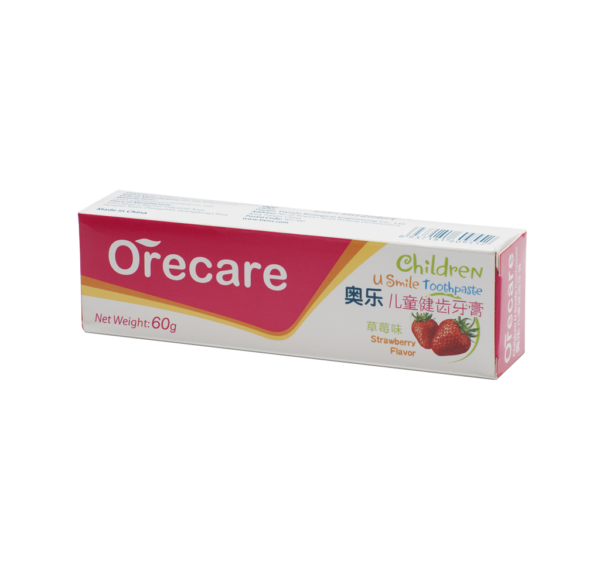 Strawberry-flavoured Orecare U Smile is a toothpaste designed specifically for children. 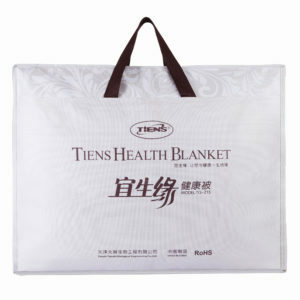 They can use it safely because it contains only natural ingredients. In addition, toothpaste does not contain fluoride – so it does not expose children to its overdose.vkování. 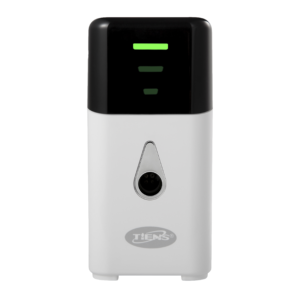 Orecare U Smile for children contains IgY proteins (Immunoglobulin Y). Immunoglobulins are simply antibodies recognising and destroying foreign elements in the body. 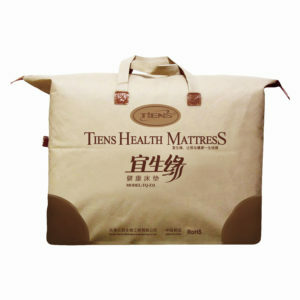 IgY in TIENS toothpaste are derived from hen egg yolk. They help our body fight microbes. One of the bacteria responsible for caries is Streptococcus mutans. When gingivitis develops, Streptococcus mutans can penetrate the damaged mucous membranes, and transfer into the bloodstream causing other serious infections. 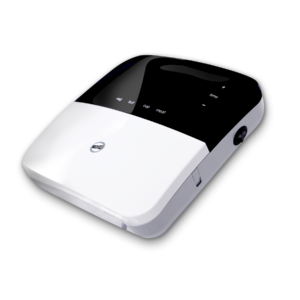 Clinical studies have shown that IgY acts on the surface of the Streptococcus mutans in such a way that the bacterium loses its adhesion and the ability to cause caries. 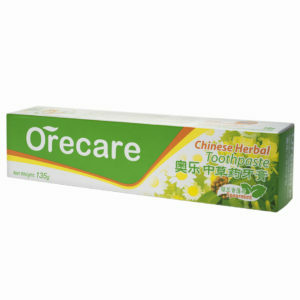 At the same time, it does not affect the natural bacterial flora of the mouth. 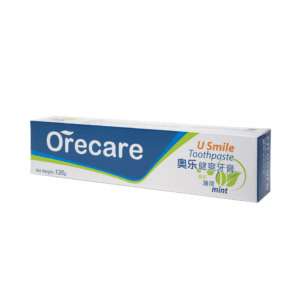 Orecare U Smile toothpaste for children does not contain fluoride. Recent studies have shown that – although fluoride deficiency is harmful to health – fluoride used in excessive quantities causes damage in the body leading to fluorosis. The overdose of fluoride is more common in highly industrialised countries, where it can be present in drinking water and food. The use of toothpaste with fluoride can significantly increase fluoride intake. It is especially important in case of children who lack the skills to use a toothbrush properly, and sometimes swallow the toothpaste. Specialists in the field of dentistry recommend the use of toothpaste while keeping the formula "three times three": 3 minutes after eating a meal, 3 times a day, for 3 minutes each time. 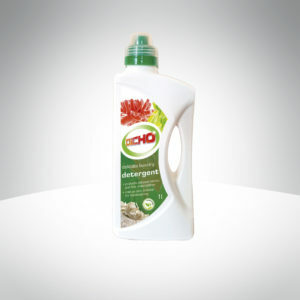 The product is recommended for children over 3 years of age.